Yes, pictures tell stories and as I dig through my photo archives lots of pleasant recollections occur. I spent twelve years living in the USA, four in New Jersey and eight in Detroit, Michigan. Which means that being 40 minutes outside the Big Apple there were plenty of great experiences; and living in Motown also brought a lot of great happenings. In 1992 Jaguar Cars North America brought the one-and-only XJ-13 to the USA for displays and for laps at Laguna Seca as part of Jaguar being the Honoured Marque at the Monterey Historic Races. 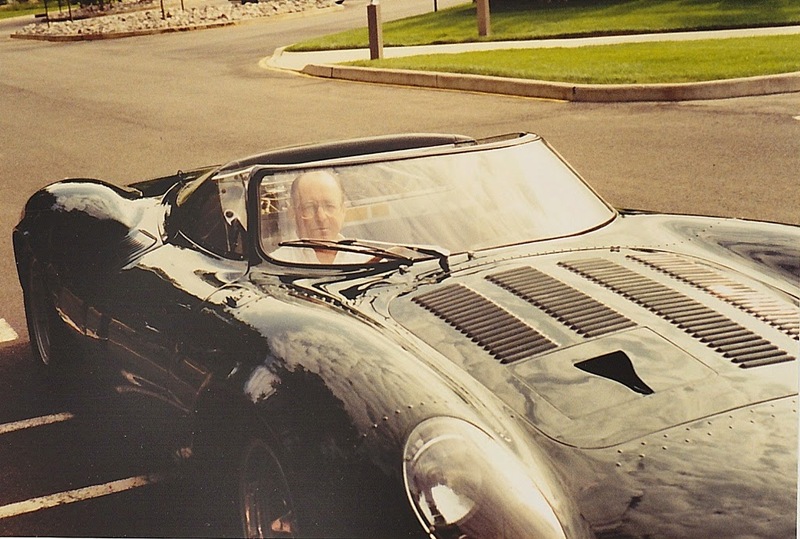 We brought it to Head Office in Mahwah, NJ, just prior to it being returned home to Coventry, and I got to drive it from the rear of the building to the front so the employees could come take a look. Short drive, sure, but very memorable. 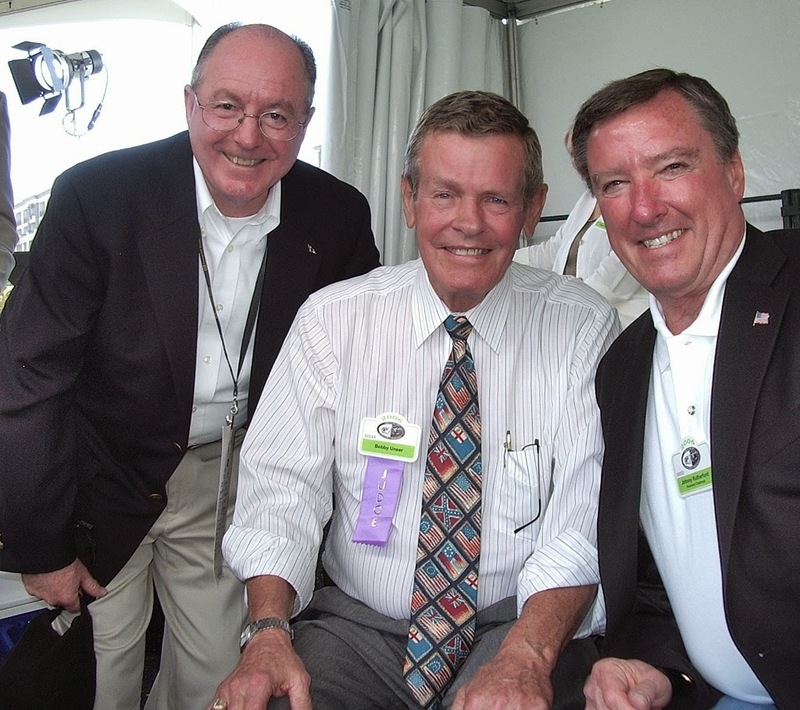 The Amelia Island Concours d'Elegance in 2006 invited a host of famous American racing legends, and I was happy to pose with Bobby Unser and Johnny Rutherford, whom I met in 1993 during the Jaguar Fast Master Series. Bobby won the Series, and Johnny came second! They are two of the nicest guys I have ever met. Johnny is in his mid 70s, and Bobby turns 80 this year, and they're still smiling! In 2006 one of the last PR events I attended was the 'Ragtop Ramble', an annual event arranged by the Boston-based New England Motor Press Association. These guys are probably the funniest, friendliest motor press group as a whole. It's a small group, led by my good buddy Bugsy Lawlor, and their welcome and generosity is overpowering. You can only attend (as a PR person), if you have a convertible in your range. 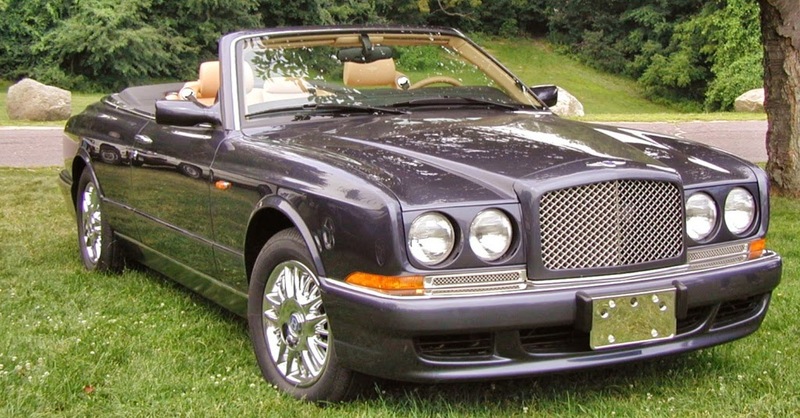 I brought along a Bentley Azure convertible, but the deal is you give up your car, and sample all the others. 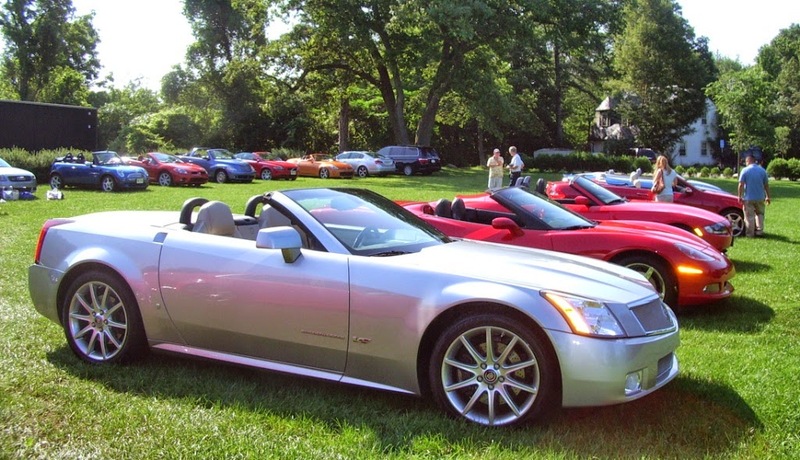 I loved the Cadillac XLR and the Corvette. The 2009 Concours d'Elegance at Pebble Beach was the launch event for the Bentley Mulsanne sedan, but as I had retired by then, I was loaned another VW Group car for the week. The Passat CC was an absolute delight. It's quiet, comfortable, stylish and turns plenty of heads. I gave Sir Stirling and Lady Moss a lift back to the Inn at Spanish Bay after a cocktail party, after which Stirling told me he couldn't see why you'd pay for a Bentley, when a VW was this good! High praise indeed. I was fortunate to have a good friendship with Bob Lutz when he was product guru at GM. We came to a deal, I would loan him a Bentley Continental GT coupe for a weekend; and he would return the favour, by loaning me a Cadillac STS-V, providing I gave him an honest critique of the car when I returned it. 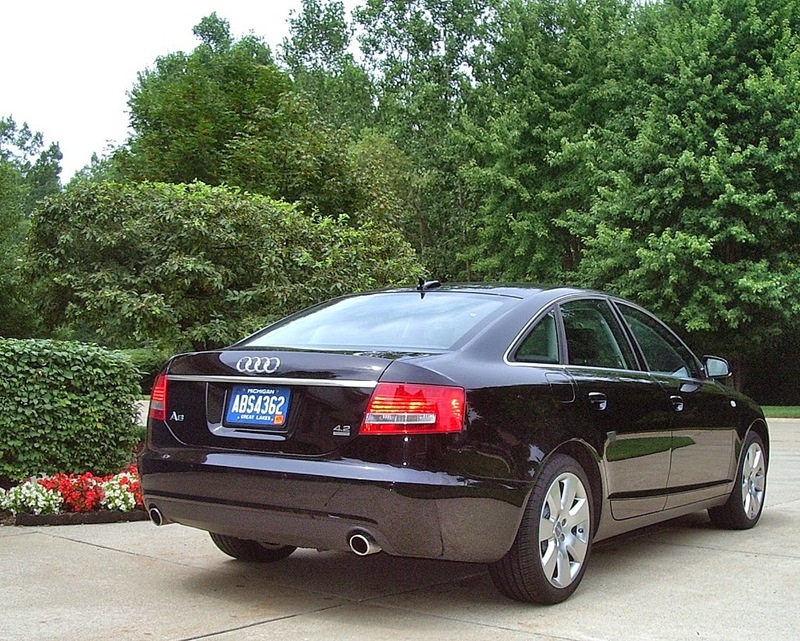 It was a good car, but the 'tuning' of the front-rear balance of the All Wheel Drive system was atrocious, and there were a few times when adventurous driving nearly landed me in the scenery. 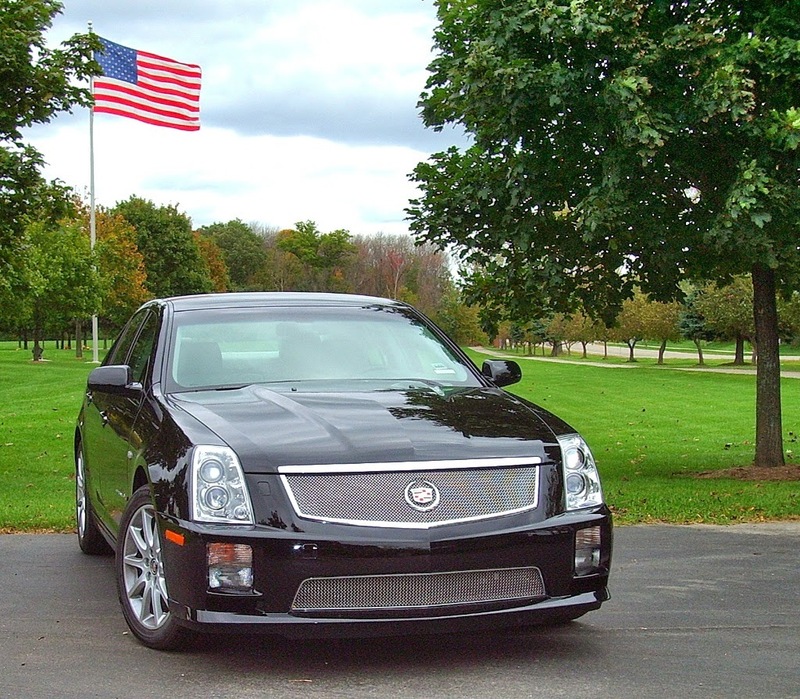 I reported this when I returned the car and got a very appreciative letter back from the Cadillac STS program director, Dave Leone, saying they agreed, and would work on it some more to get it right. I loaned them my company car, an Audi A6 V8 Quattro for a day or so, and after all the product team drove it, they agreed they had quite a ways to go to make the Caddy competitive with such a refined European-bred car.